Nose of a large aromatic smoothness to the notes pastes of fuits and morello cherries. 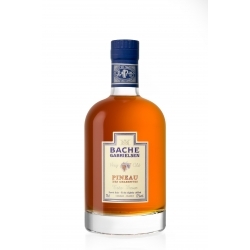 In mouth the character of the red fruits goes with the subtlety of the wood flavours; a delicate note remembers crystallized prunes. 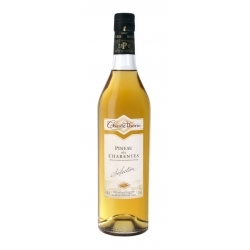 Pineau Selection Claude Thorin : The Pineau des Charentes Sélection is the result of the blend of our cognacs of Grande Champagne with our ugni Blanc grape juice. 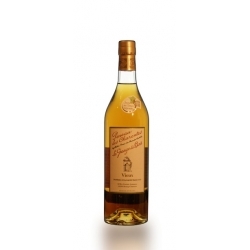 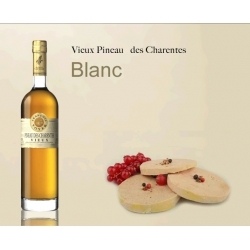 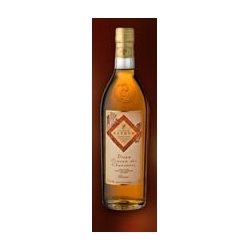 Vieux Pineau Blanc - La Grange de Bois : Aged in oak barrels for more than 10 years.